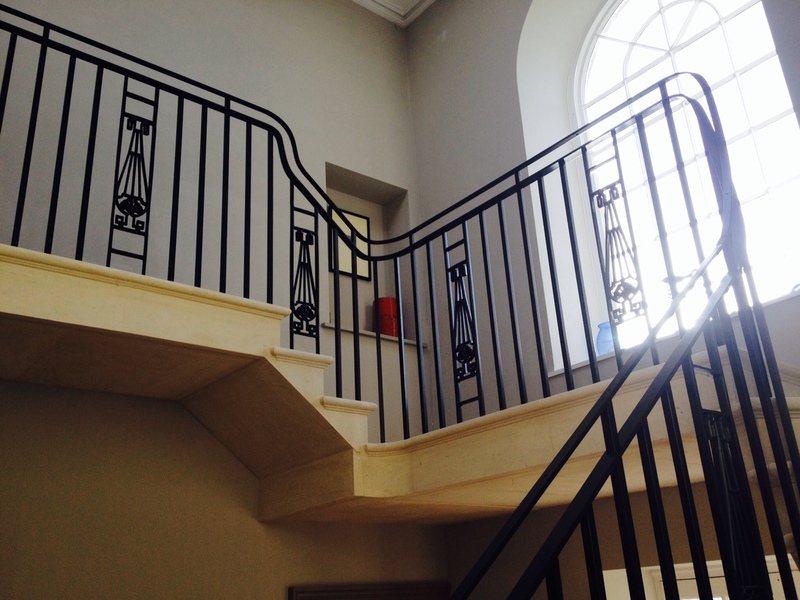 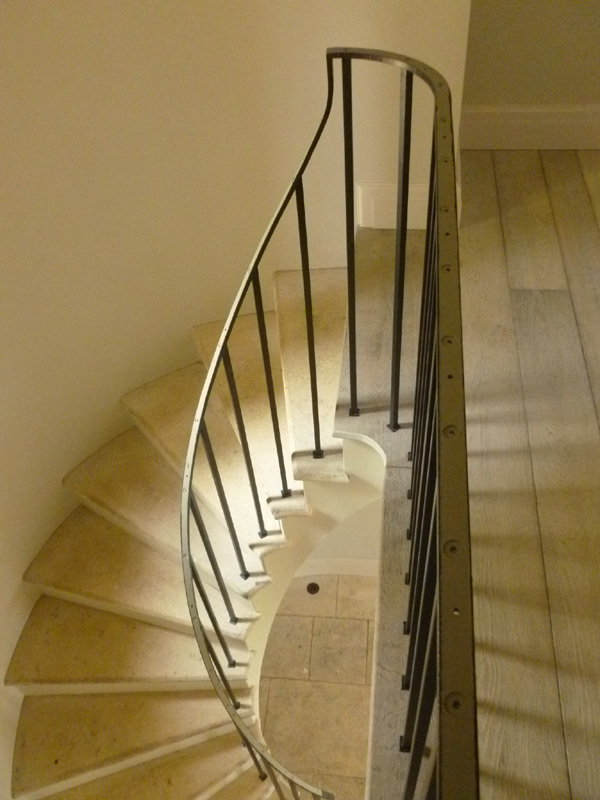 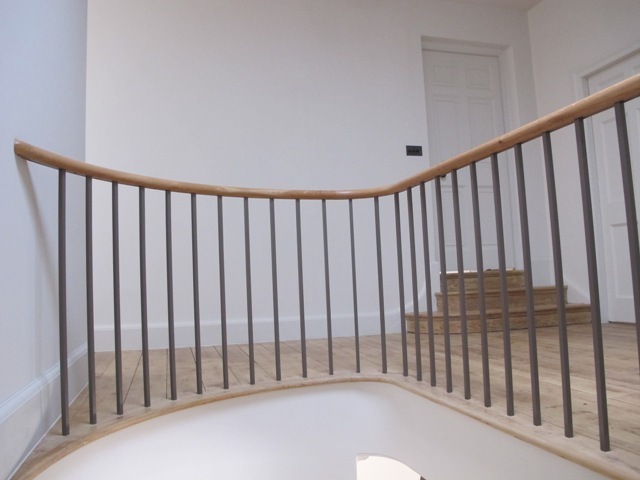 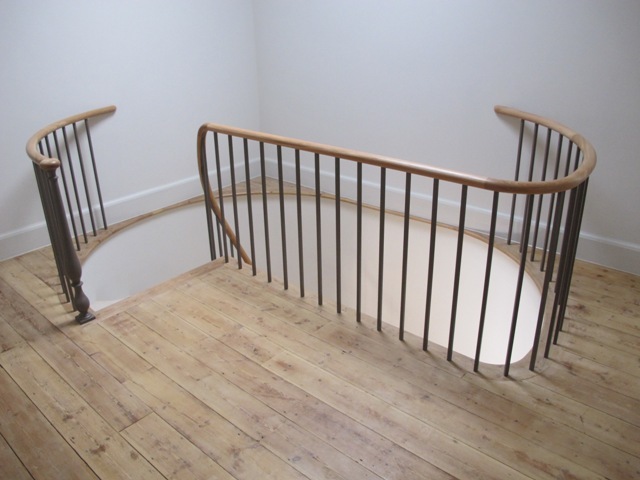 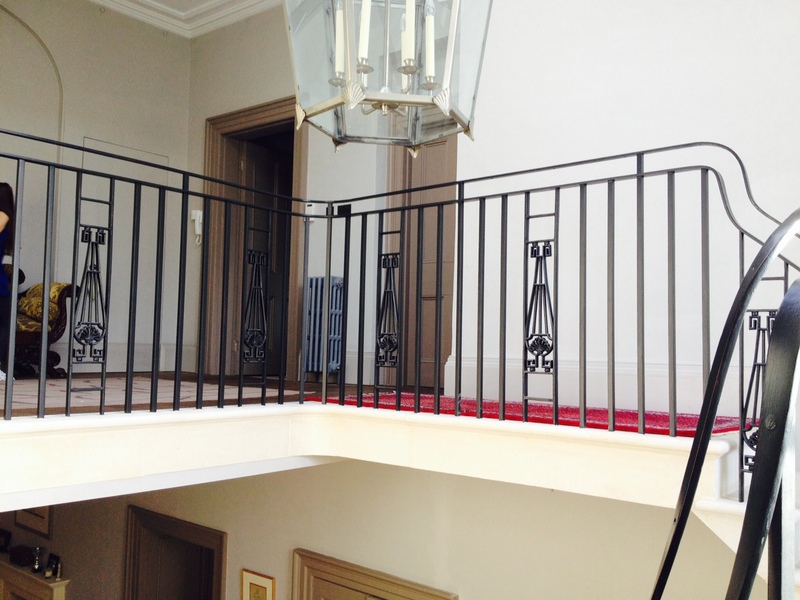 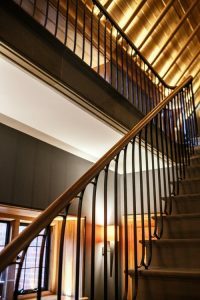 The Ironart team recently installed this winding staircase to the lower ground floor of a large Georgian town house on the Royal Crescent in Bath for Simon Morray-Jones Architects. 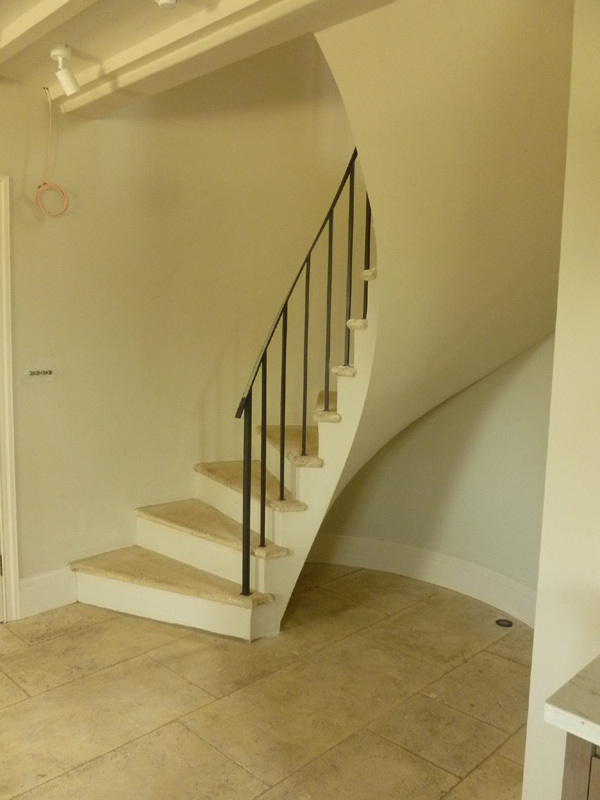 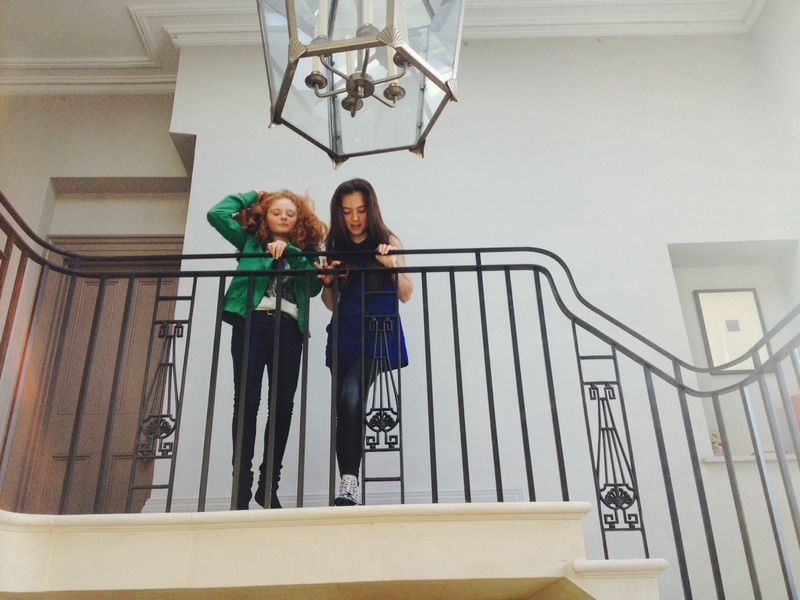 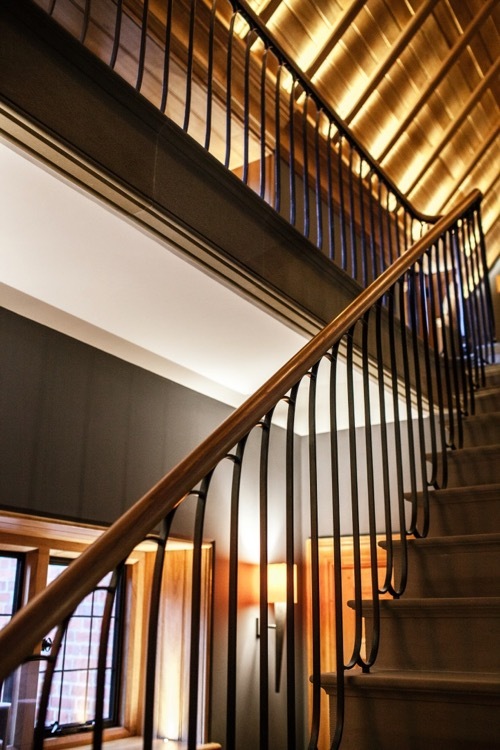 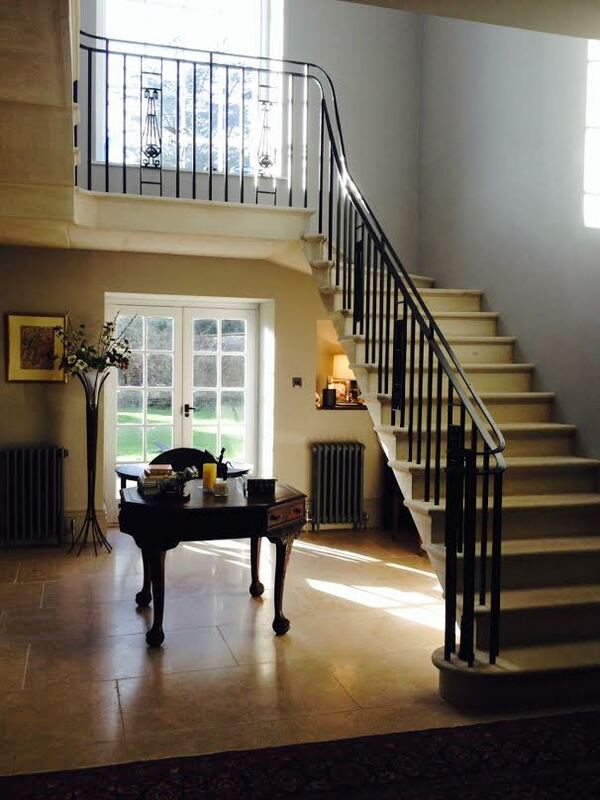 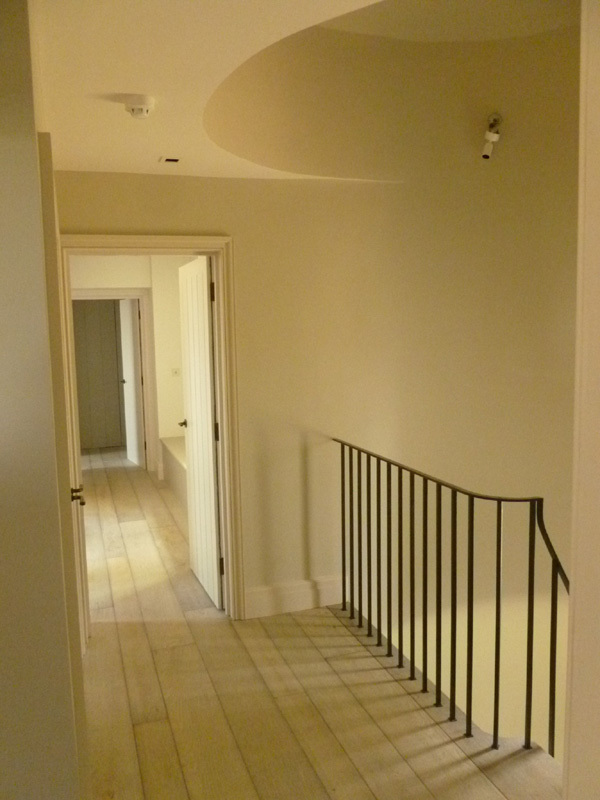 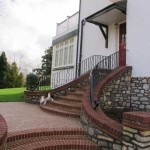 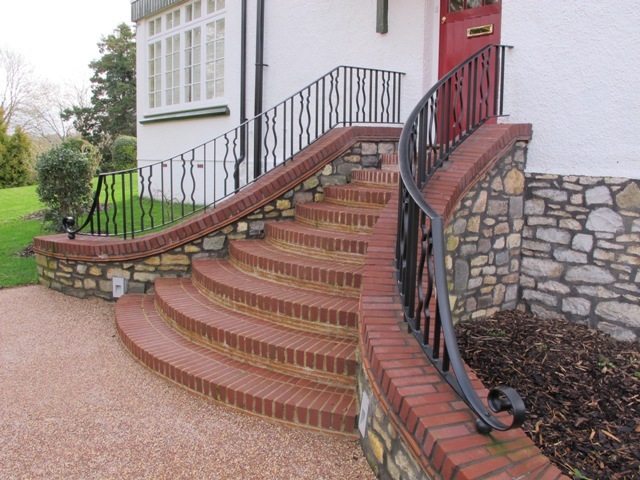 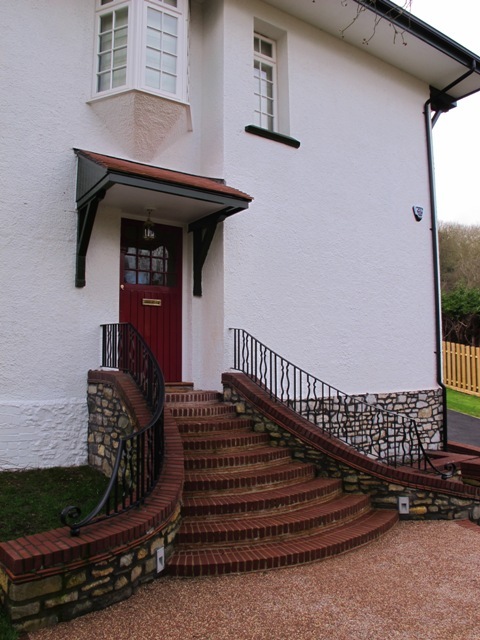 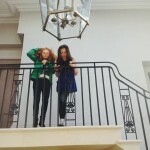 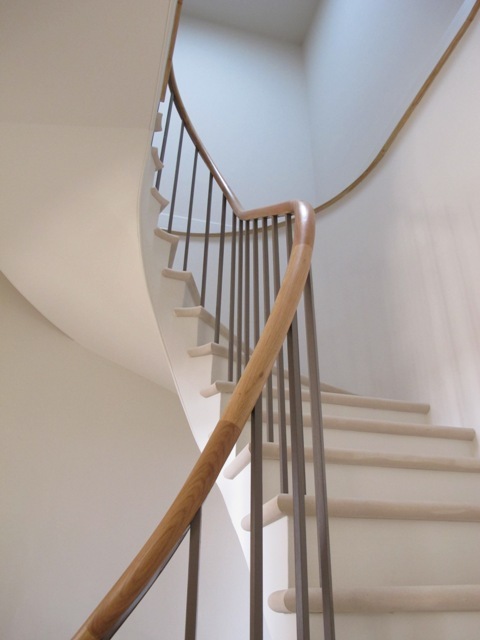 This staircase was constructed to the Architect’s specification and was based on their design. 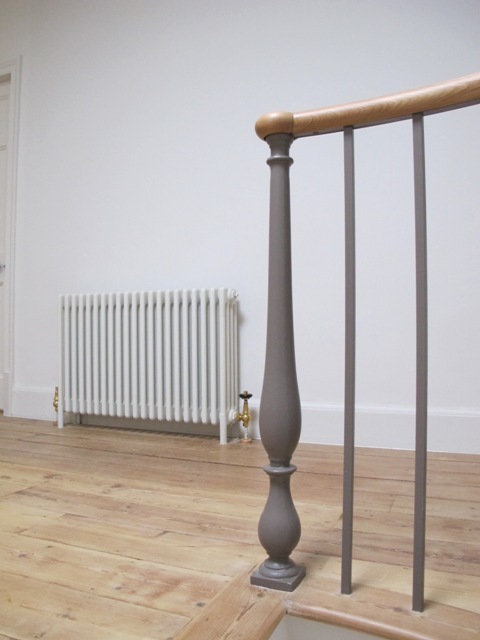 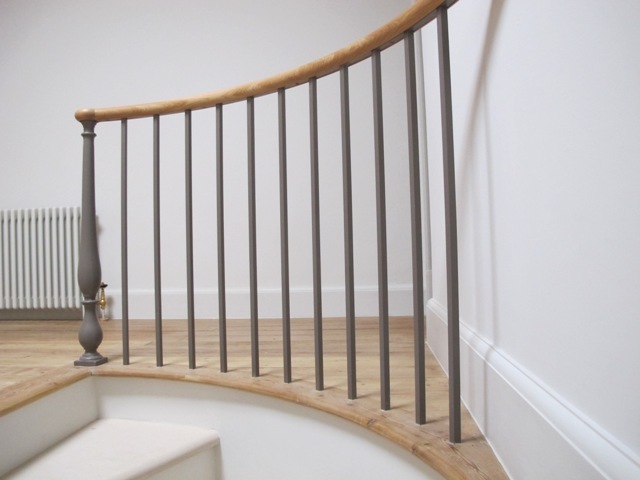 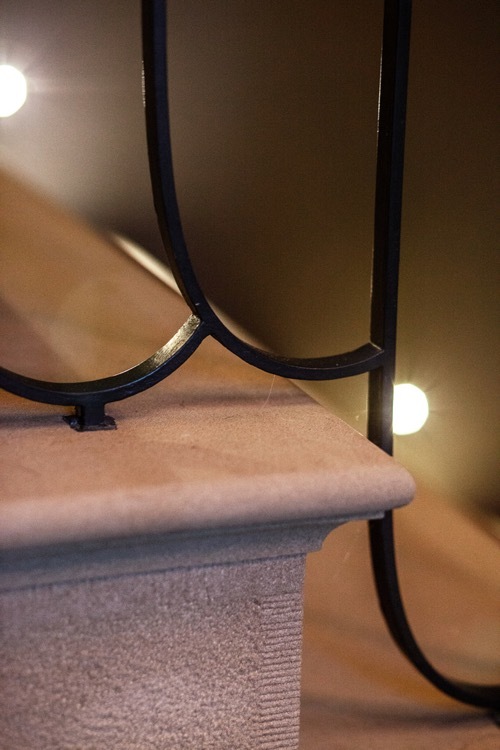 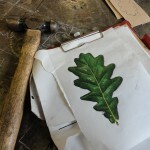 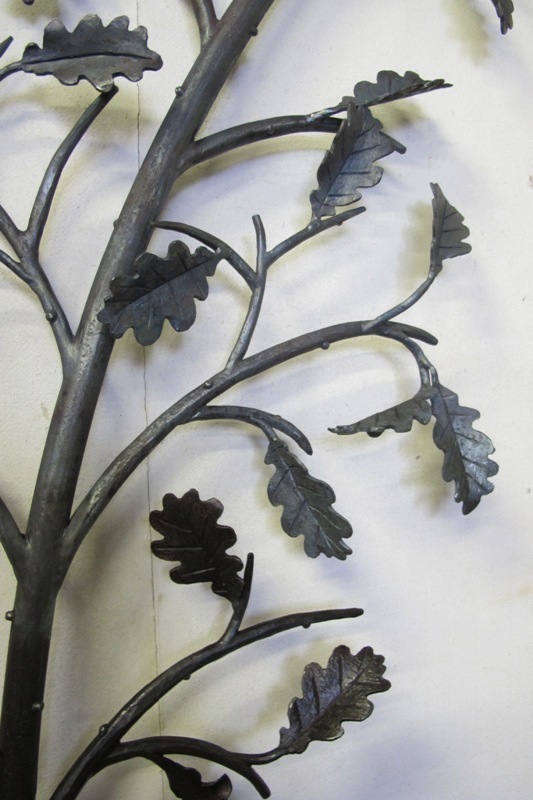 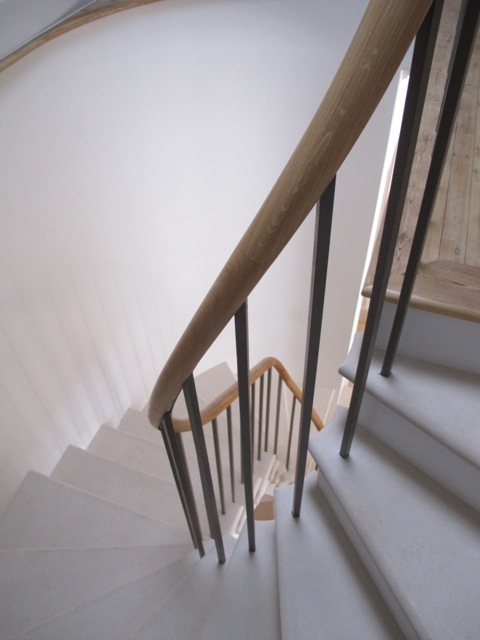 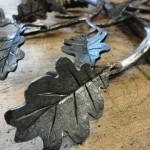 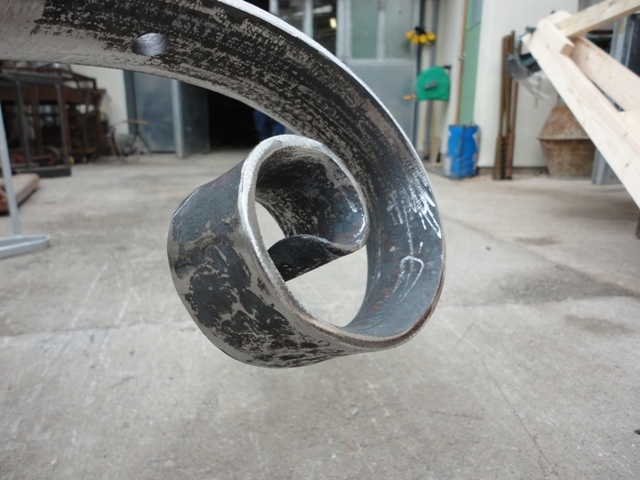 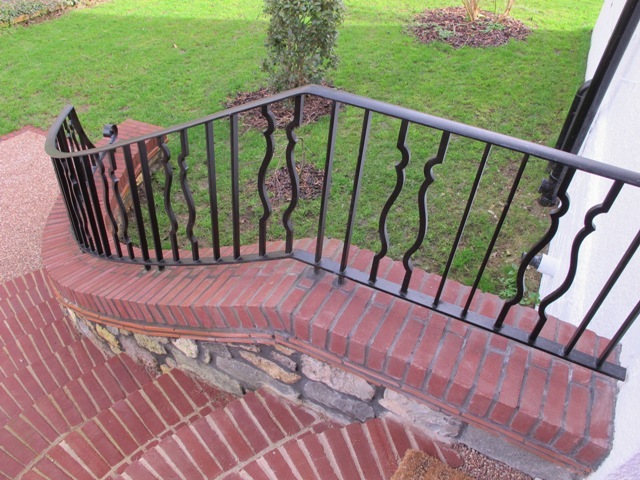 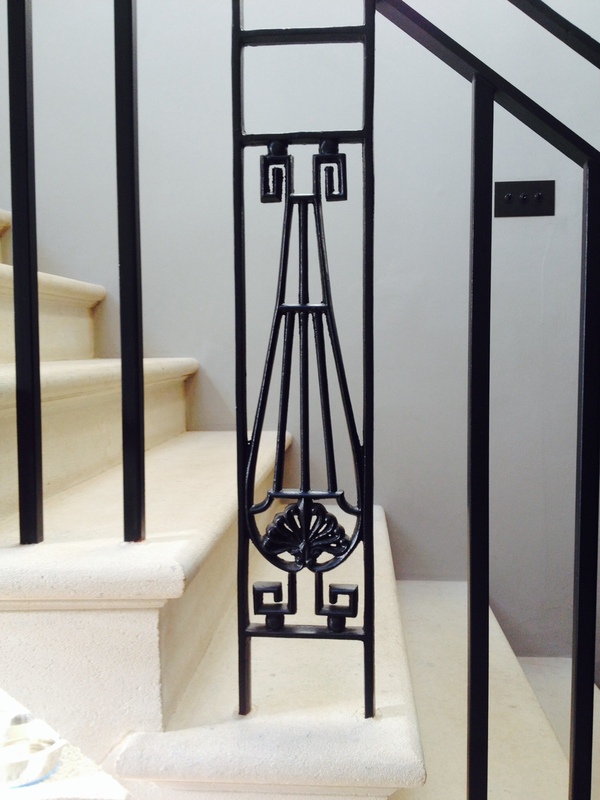 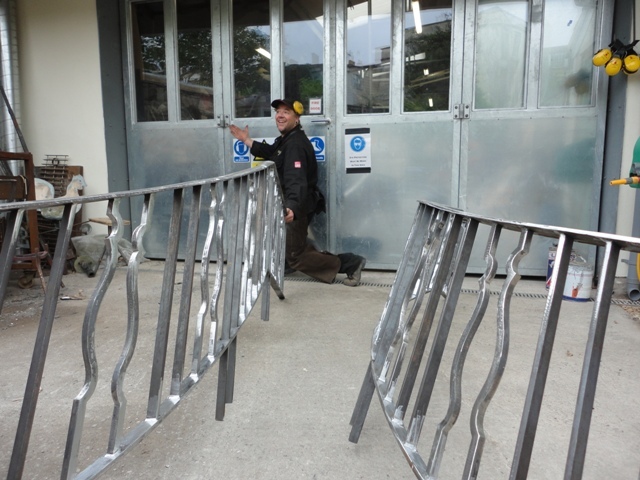 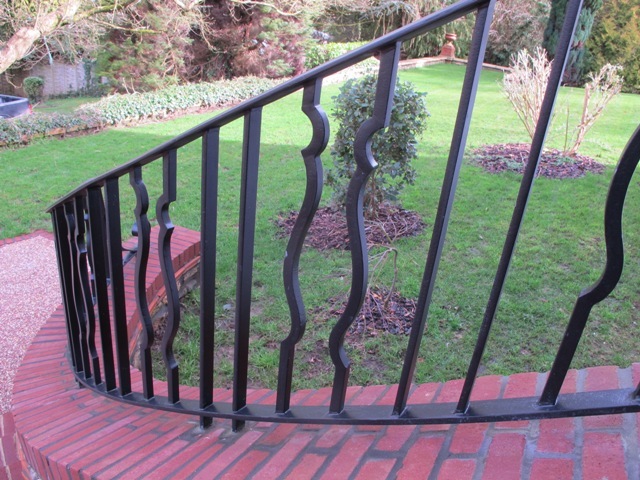 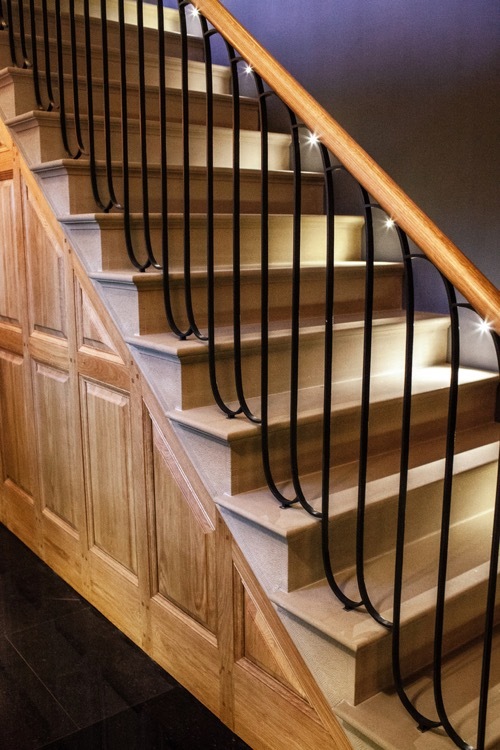 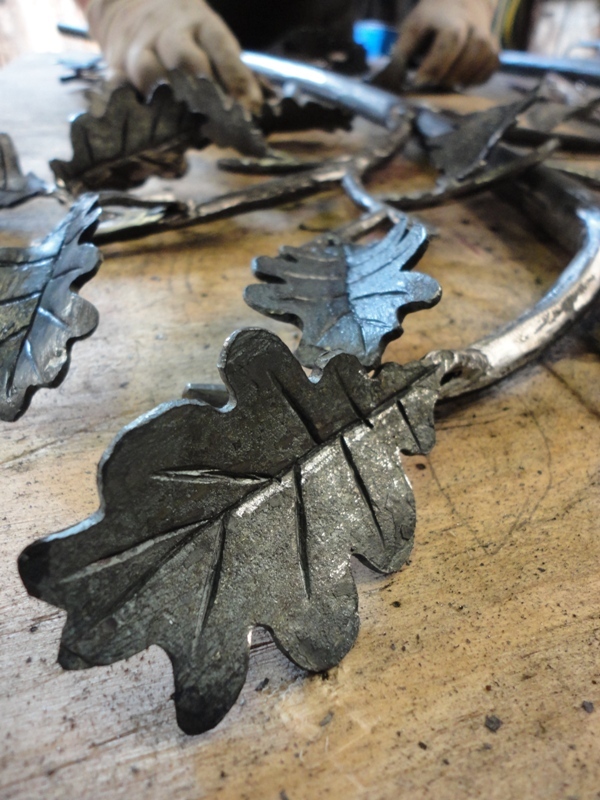 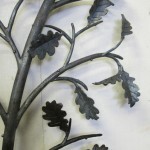 It incorporates cast aluminium stair treads and a cast steel bush detail on every baluster. 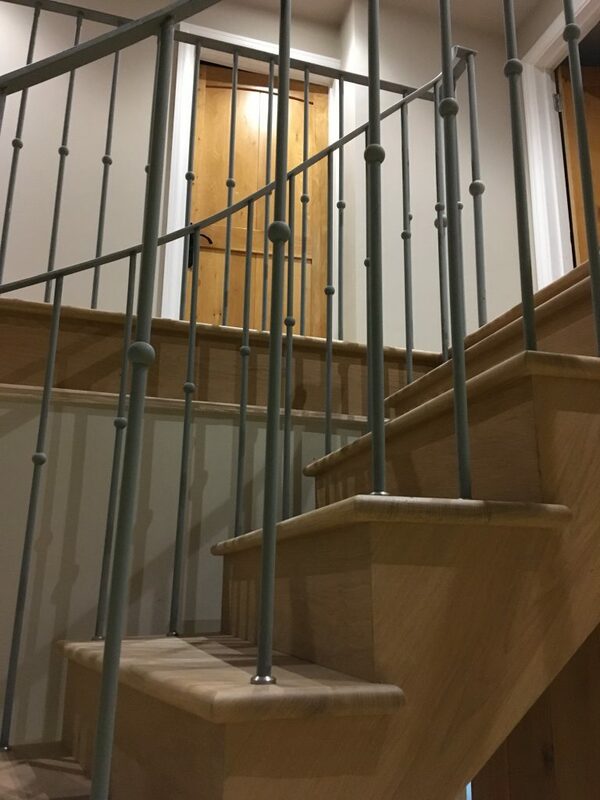 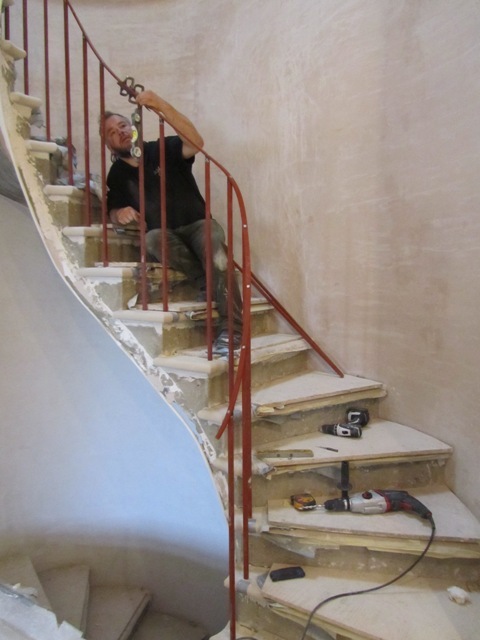 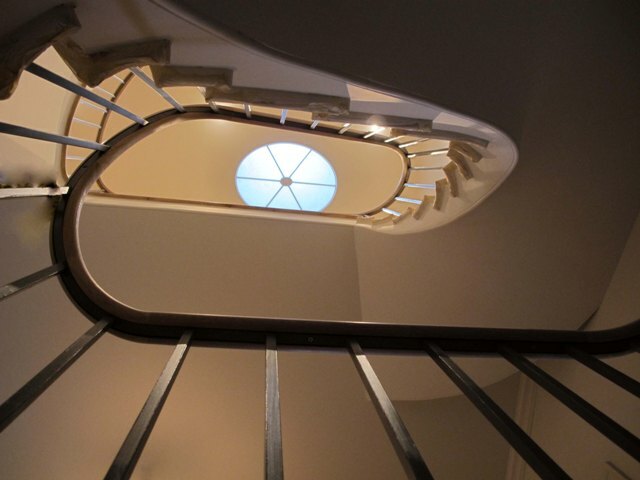 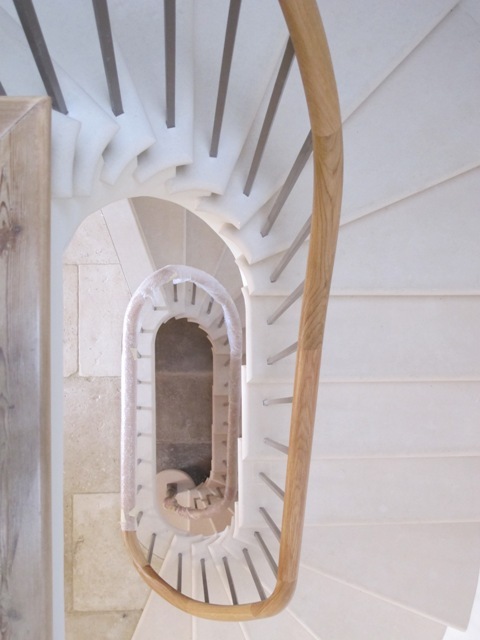 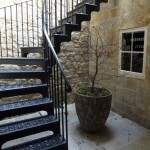 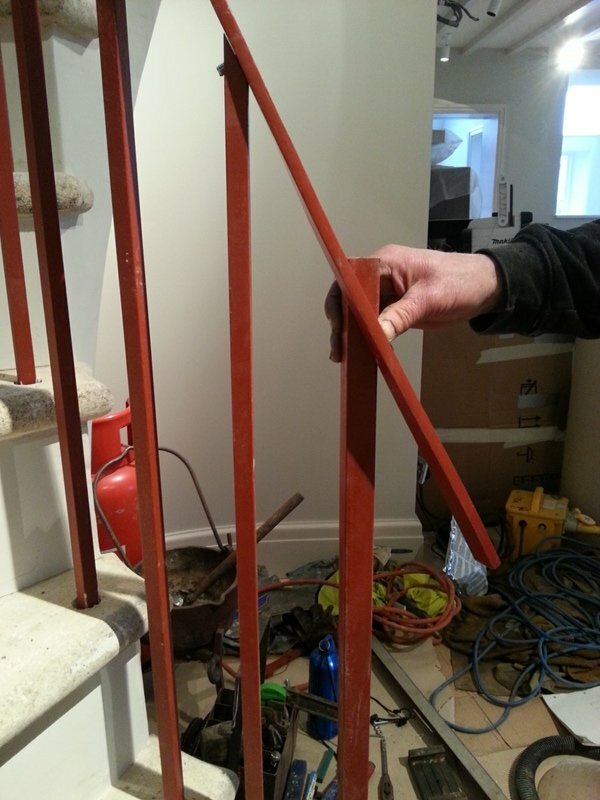 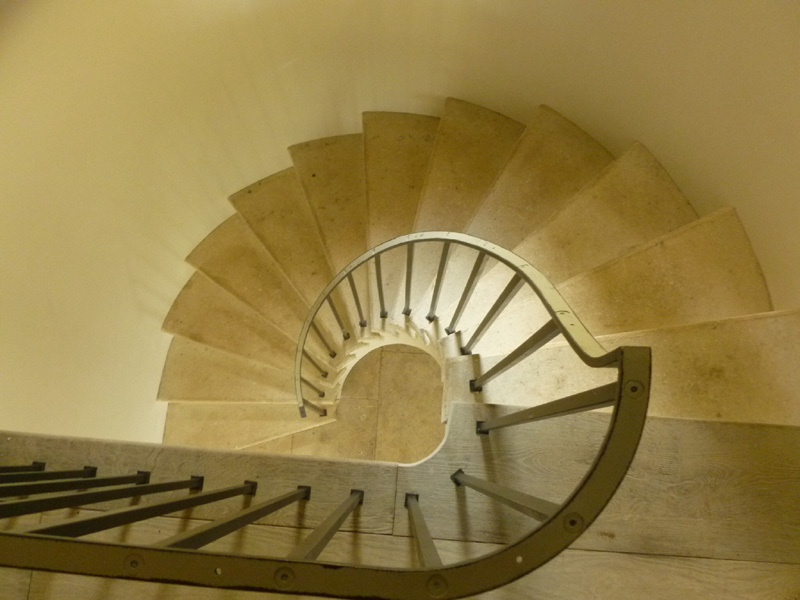 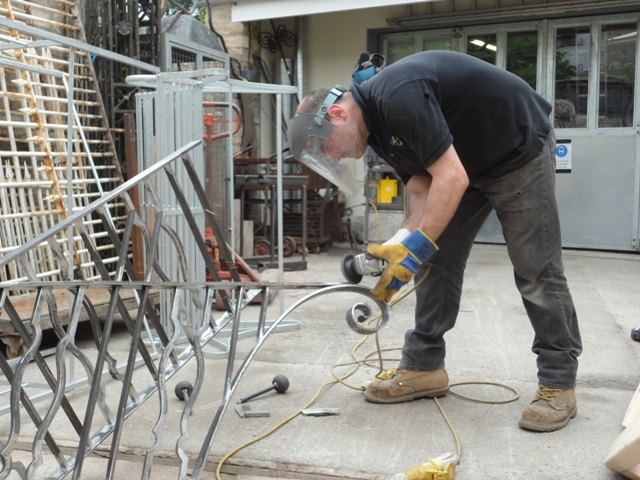 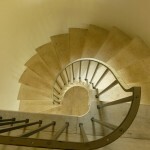 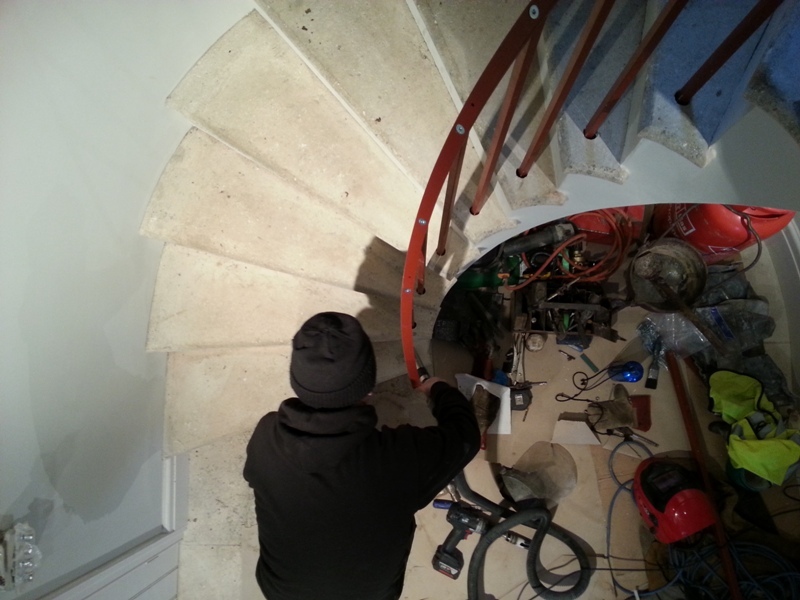 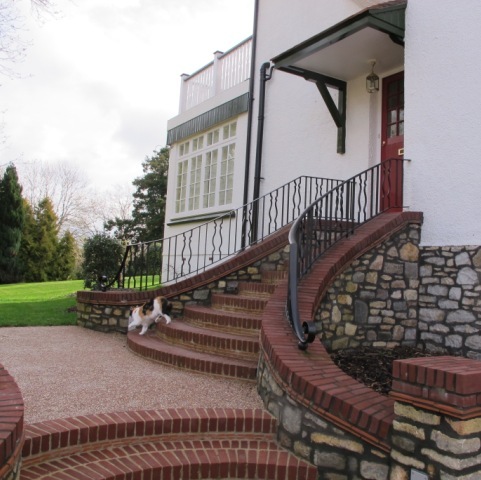 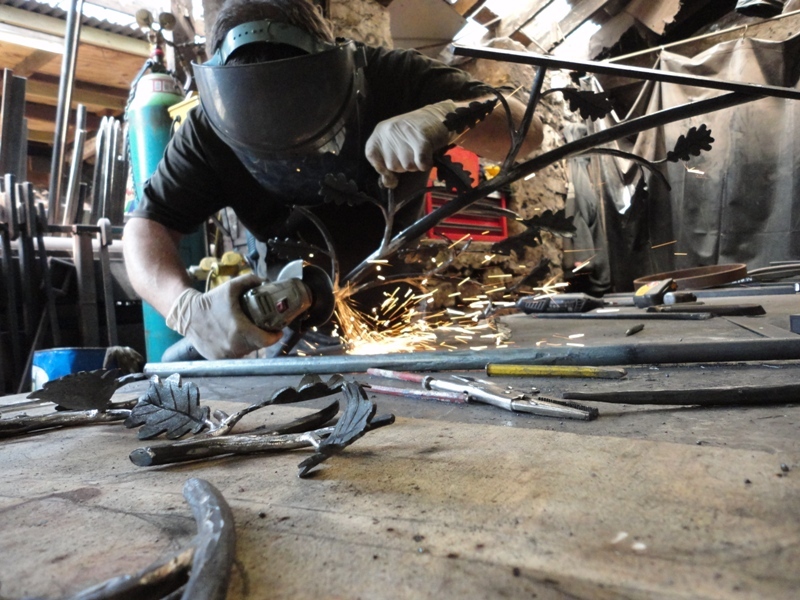 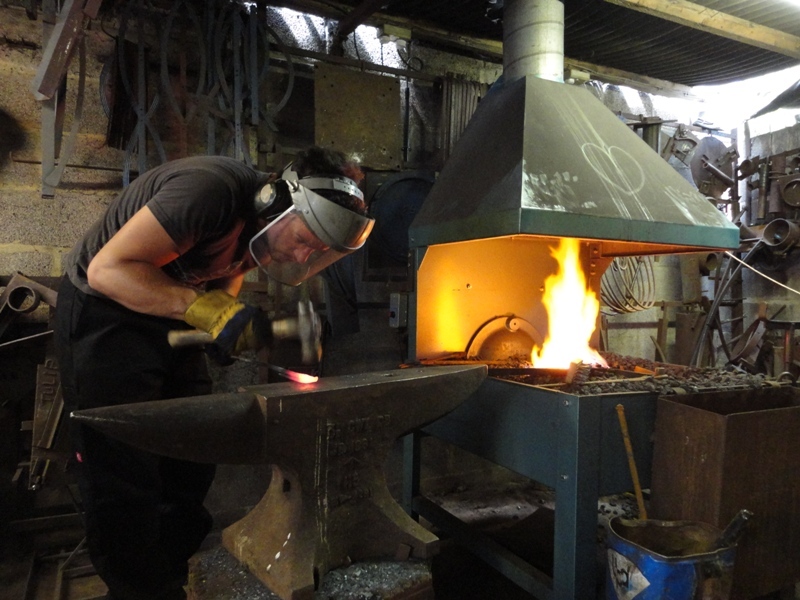 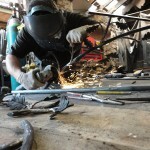 We have made lots of staircases in recent years, not least a spiral staircase on another house in the Royal Crescent which is also pictured on our website at the following link.